Reach is one of leading recruitment agencies specialized in overseas recruitment to the United Kingdom. 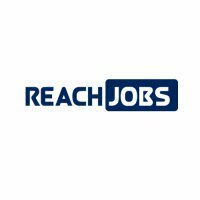 Reach ensures that the needs and aspirations of our candidates and clients align, where placing the right person in the right position as our primary company aim. We are currently looking for Nurses and Health Care Assistants to work with Children, Young Adults and Elderly patients with learning and physical disabilities in an award-winning group of Care Centers and Support Services in Sussex.